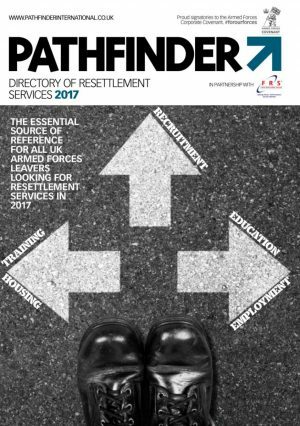 Baltic Publications has appointed a new editor for its armed forces publication, Pathfinder International. Mal Robinson takes over from Michael Brash, who has edited the North East-based magazine since 1991. Robinson was previously managing director and editor in chief for Media73’s retro football titles, then became sports editor at Trinity Mirror, for its ncjMedia regional titles. Most recently he’s held a communications role within the Government as part of the Ebola crisis in Serra Leone. “I am delighted to be taking over this role and continue the excellent work Michael Brash has produced over the years,” said Robinson, who is a former member of the RAF. Pathfinder International is a monthly free title, which was established in 1991. It is dispatched to 25k members of the armed services around the UK, with a digital version available online. Brash will remain with the company in an advisory role.